Posted on May 29, 2014 by Becka O. The title is kind of weird, isn’t it? What kind of time has a wrinkle? In this book by Madeline L’Engle you get the wonderful combination of sci-fi and fantasy that is so hard to find. Meg Murry’s father was on a mission for the president when he disappeared. No one knows where he is, least of all his family. Meg’s mother misses him dreadfully. Her brothers Dennys and Sandy have stepped up and become the family patriarchs. Her brother Charles Wallace is four years old and much smarter than she is. Meg herself is failing in school and feels awful all the time. However, things change when Charles Wallace meets Mrs.Who, Mrs.What, and Mrs.Which who take them and a boy named Calvin on an adventure through time and space to rescue their father from the terrible planet he is imprisoned on. This book is absolutely amazing and it really is a classic. Sci-fi isn’t usually my thing but I have made an exception for this one book due to the fabulously written and extremely human characters. The language and the content have caused me to fall totally in love with this book and it has been one of my favorites from a pretty young age. 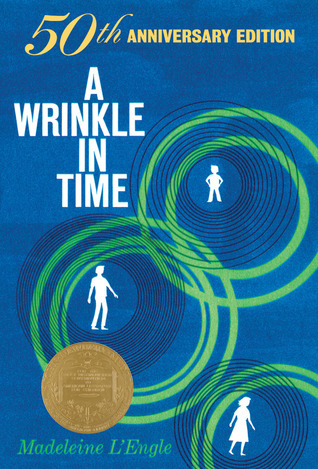 If you have already read the book, there is a book called When You Reach Me by Rebecca Stead which has a similar idea and takes a little bit of a more modern view while alluding to A Wrinkle in Time frequently. And if you like Madeline L’Engle, try some over her other books like A Swiftly Tilting Planet. Posted on May 28, 2014 by Riley W.
Imagine having a unique talent which nobody else has, and you have the choice of using it to save the world! Written by Jenny Nimmo, this novel, Midnight for Charlie Bone, tells a story about a young boy who thinks he is a normal person with a normal life who has a normal friend. However, when Charlie starts to hear voices from the people in various photos and pictures, his life suddenly changes and becomes very complicated. Charlie Bone is then forced by his wicked aunts to attend Bloor’s Academy for talented students in the areas of music, art, or drama. He is like some other children at this school who have an endowment of magic, and he is descended from the Red King, a ruler from the past with unimaginable powers. Myths say that these descendants would each possess one of those magical endowments, and that is why Charlie is able to hear people in non-motion images. One day while visiting a book store, he stumbled upon a mysterious, metal case containing something that might save the bookseller’s daughter and family. In order to do this though, he needs to find the courage to stand up to the Bloor family, whose evilness is lurking behind the doors of their academy. Jenny Nimmo is an extraordinary author who writes several fantasy books for children and young adults. 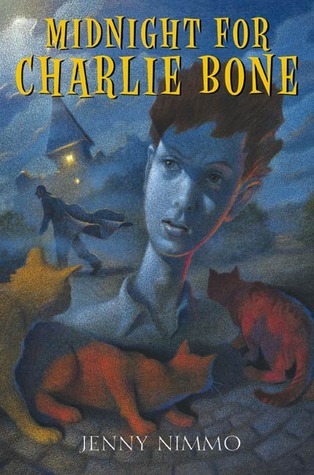 This series, Charlie Bone and the Red King, has a total of eight amazing novels, and I am currently reading the third book, Charlie Bone and the Invisible Boy. I think Charlie is the perfect character, since he has the right personality and characteristics for this series. What makes him so special in the book is that he has a knack for getting in trouble, but he can somehow always get away with it, whether it is having friends help or by using his brain to get out of tough situations. My recommendation for this book would be to anyone between the ages of ten to sixteen who like to read about fantasies and mysteries. I would rate this novel a nine and a half out of ten, because it drew me into the story, as if I was part of the setting. This would be a good book for you Harry Potter fans out there, for this series depicts a war of good versus evil. Posted on May 27, 2014 by Kyle H.
I, for one, love the six Star Wars movies, and I am really excited about the new ones yet to come from Disney. 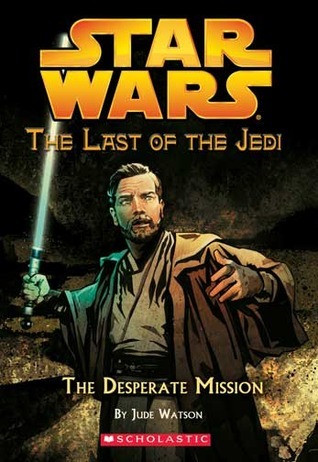 That’s why, while at the Mission Viejo Library, I found a whole new Star Wars book series: The Last of the Jedi. This series takes place in between Episode III: Revenge of the Sith, which is my favorite, and Episode IV: A New Hope. Now, I am not going to spoil anything too much about the two movies or the book series, but I will start off my “summary” by saying this: it is awesome! As of right now I am on book 7 out of 10 known books, there might be more, and I love the storyline! It is about Ferus Olin who is trying to get the Jedi back together. He is successful at times, and others not so much, so it really keeps the reader on edge of what will happen next. Also, familiar characters are in these books such as Darth Vader, Obi Wan Kenobi, Emperor Palpatine, and Grand Moff Tarkin. The author, Jude Watson, has taken many small details of the Star Wars films and put hints of them throughout the series, so if you want to read this series, I suggest watching the movies first. Although the books explain things well, you won’t get a single word of it until you see the movies. If anyone has seen the movies and loved them like me, hopefully all of you, or read the series, then leave a comment so that I can see other thoughts about the books! Posted on May 23, 2014 by Anmol K.
The Other Side of the Island by Allegra Goodman is about a brave girl named Honor, born in the eighth year of Enclosure, living in a society controlled by the Earth Mother and her Corporation. Every family on island 365 lives peacefully and follows the rules– except for Honor’s. They sing songs, ignore curfew, and do not pray to Earth Mother. Families are only allowed to have one child, but Honor also has a younger brother. Despite her great effort, Honor has great trouble trying to fit in with the other girls at her school. At her school, she befriends a boy named Helix who is very knowledgeable about the island and he reveals to Honor that the people who are not “normal” disappear and never come back. Honor has a constant fear that her parents will be caught and taken, and she and her brother would be orphans forced to live at school– and one day, she discovers that her parents are missing. She is scared and lives alone with her younger brother at her home. Eventually she is discovered and is forced to live at school. The girls in her class no longer accept Honor because of her orphan status. Honor and Helix, both trying to escape from school, devise a plan to escape during a great storm, which happens every couple of years. After the storm comes, only Honor escapes and she runs away from the school. To see if she makes it to her parents, you need to read this book with a shocking ending! I found this book very interesting and unique among other dystopian novels. I really liked the surprise ending and found the whole book really interesting. I finished this book in one day because it was so good and I could not put it down. 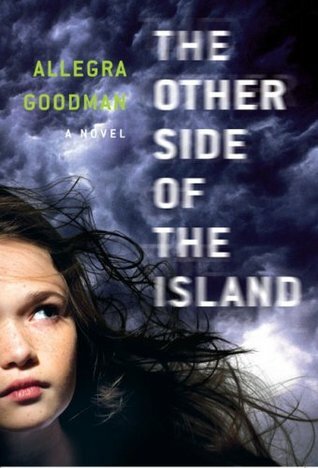 Recommended for anyone with an interest in dystopian novels, The Other Side of the Island is for ages ten and up. Posted on May 22, 2014 by Nicole G.
Short stories are somewhat out of style. Who cares about a short book when there is a full length novel to read? Recently, however hard they are to find, I have discovered their appeal. They encompass a moment of a character’s life, a scene that can be taken out of context of the overall story that gives a glimpse at an author’s style, the situation the characters are in, and who those characters are. What that short story is can vary. There are the prequel stories that give background to the full story. 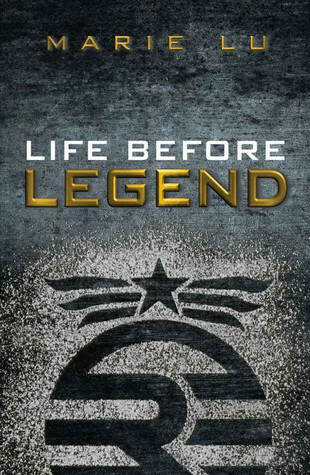 Life before Legend by Marie Lu shows June and Day back when they were twelve, giving insight on the great characters they would grow to be. This kind of short story could be read before to discover the series or read after when you just never want it to end. Or in the middle, like I did. Sometimes short stores are collected together into a book, linked together by an underlying common thread. 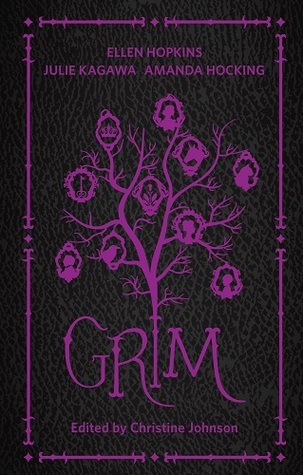 Grim, written by way too many authors (this is by no means a bad thing), contains all sorts of twists on fairy-tales, some darker, using the bare minimum from the source, while others are an inventive retelling, staying true to the fairy-tale it came from. The best part of a collection of short stories is the variety. Even if you don’t like one author or story, a few pages later, there’s a new one. There is the flip side, of course, when it ends too soon, but I think that’s kind of the point. They aren’t supposed to have a satisfying ending; the taste of potential always makes you want more. Another possibility short stories present is insight into another character’s mind, especially from first person point-of-view novels. 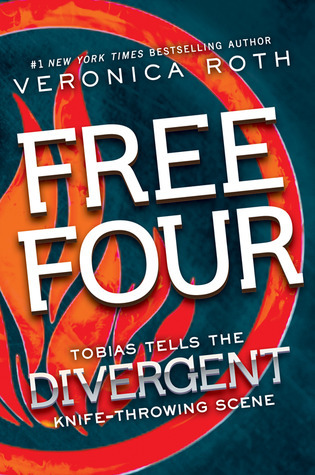 Free Four: Tobias Tells the Story takes, obviously, the perspective of Four (or Tobais, but I’m going with Four) from Veronica Roth’s Divergent in the knife throwing scene. I don’t want to ruin anything by saying anything else about it. These types of short stories give other characters a chance for the reader to see their thoughts and mindset for a change. It’s nice to know how other character think and perceive the same situation differently. Just like full length novels, some short stories are better than others. Find something that interests you and give short stories a chance. They won’t take long to read. 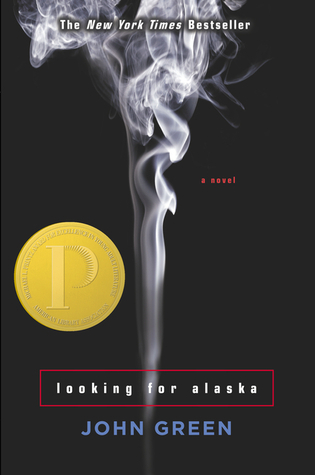 Posted on May 20, 2014 by Melika R.
In the novel Looking For Alaska by John Green, you learn the true lesson of always looking out for your friends. A boy named Miles leaves his boring life in Florida to seek his Great Perhaps. He decides that to do so he must go to boarding school. When he gets there, he meets his roommate the Colonel. The Colonel introduces Miles- who is now nicknamed Pudge- to a girl named Alaska. Pudge describes Alaska as the most beautiful girl he had ever seen in his life. Pudge and Alaska spend a lot of time together and go through great adventures. Alaska has a lot going on in her life and one night she storms off and gets in a car accident. After the accident, Pudge and the Colonel go through great efforts to try and figure out what happened to her that night. By the end of the book, Pudge believes that he has found his Great Perhaps. In this book, you capture the message to hang on to every moment and to always make every moment count. Pudge and the Colonel embrace that message after the accident. I would recommend this book to anyone above the age of 13. 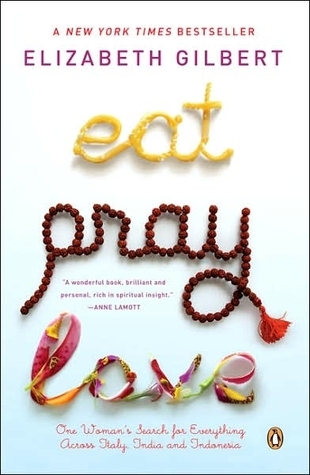 In the end, this was a great book and it was heart-warming.